Manchester City lacked the passion and desire to win the Premier League last season. That was the main obstacle that prevented a third title in five years heading to the Etihad Stadium. They have one of the most talented squads in the league and now, a world class manager to lead their quest for the crown. 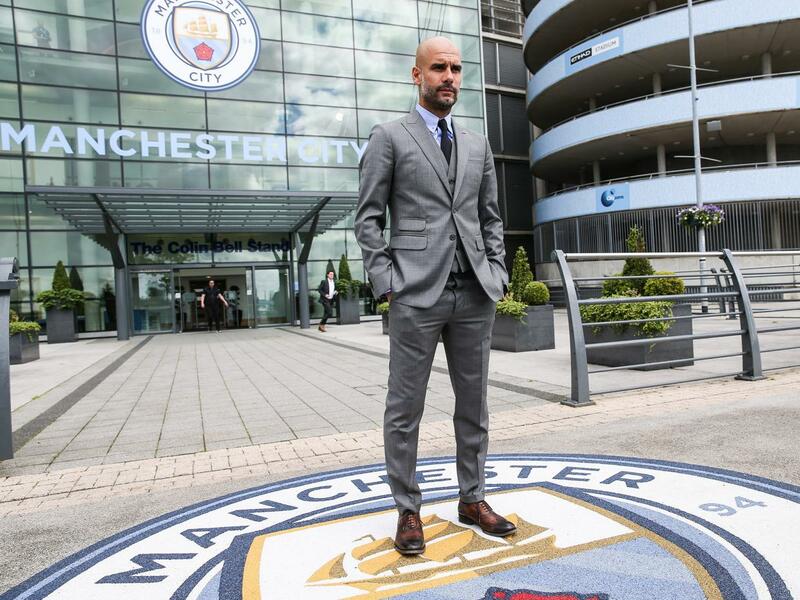 In Pep Guardiola, Manchester City have appointed a man who yields success everywhere he goes. He won the Bundesliga title in all of his seasons at Bayern Munich and in three of his four campaigns in charge of Barcelona. On top of that, Guardiola has revolutionised the modern game with his tiki-taka style of play and array of different formations and systems. A couple of Champions League wins doesn’t harm his CV either. Put simply, he is a winner. 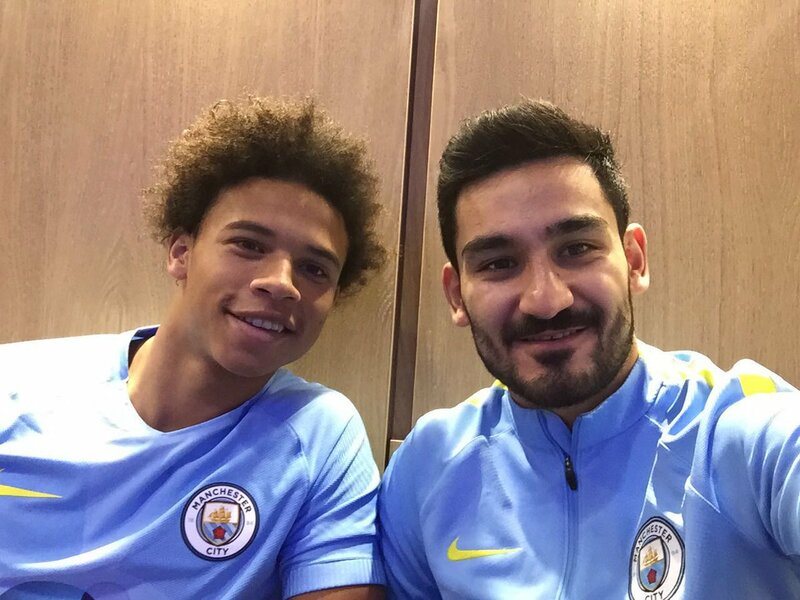 The Guardiola regime began swiftly in terms of transfers, a quick swoop for Borussia Dortmund midfielder Ilkay Gundogan bolstered the midfield ranks, while the arrivals of Nolito and German prodigy Leroy Sane sent a jolt through the tectonic plates of the wingers department, putting the rest of the squad on notice. The new boss doesn’t seem too keen on keeping Samir Nasri and Wilfried Bony on the books though, placing the former in a ‘fat camp’ after the French midfielder returned from a summer break overweight. Thus far, Guardiola has generally been unchallenged in terms of winning the domestic title; his Barcelona side were dominating Spanish football for the best part of a decade while Borussia Dortmund simply couldn’t contend with the financial power of Bayern. This is a whole new ball park though, the Premier League is undoubtedly the world’s richest football league and most competitive, so it will be intriguing to see how Guardiola copes with the pressures that come with the job. I’m excited to see how Gundogan performs in the system once he’s fit again, at £23m he presents a quarter of the fee neighbours Manchester United splashed out for Paul Pogba. Don’t let the price tag fool you though, the German is one of the world’s most talented, nimble-footed deep-lying playmakers, and thrives in a fast paced environment, which he’s sure to get a load of in English football. 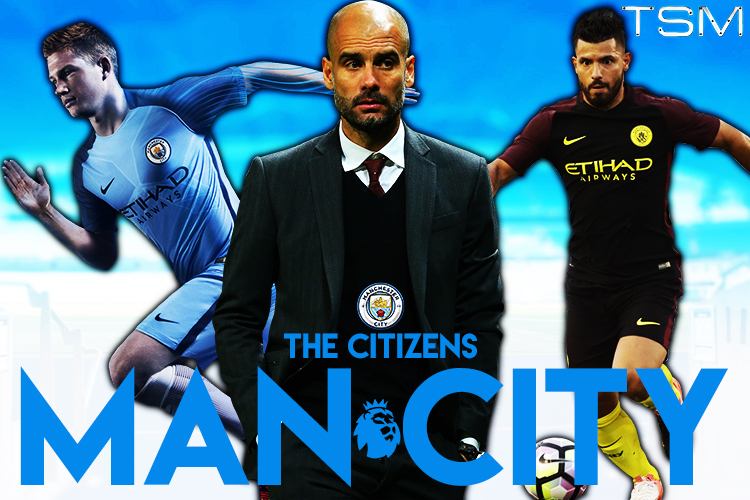 I have City nailed on as my title favourites, simply because I think the players that have arrived will adjust and gel together more effectively than their rivals will. Expect a lot of twists and turns along the way before Vincent Kompany lifts the trophy in May.